It’s A Good Thing That You Have A Friend In The Business. 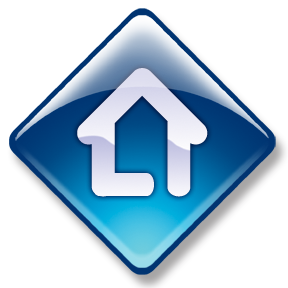 For Over 18 Years,I Have Been Helping Folks In this Area With Their Real Estate Needs. 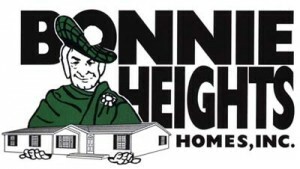 Bonnie Heights Homes provides quality modular and manufactured housing solutions to central PA homes hoppers. A family run business for 37 years, Bonnie Heights is dedicated to providing the highest level of customer satisfaction possible. Alpha State Realty provides accuracy and experience in residential and commercial real estate. Serving you with some of the most highly respected professionals in the area. ... to get updates on events, businesses, specials and other happenings that go on in Carlisle, Pennsylvania!